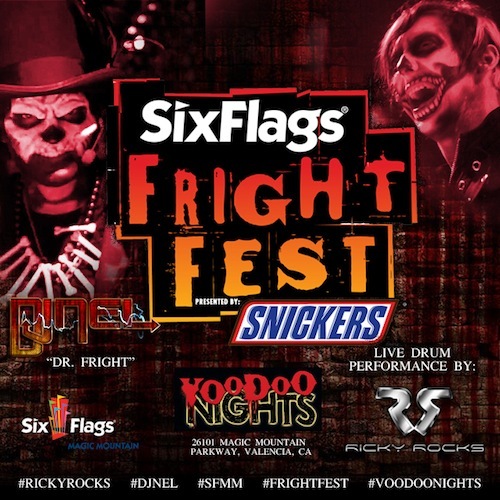 I will be performing at Fright Fest 2014 for VooDoo Nights! I’ll be doing the whole run of dates starting at the end of Sept. This show will be over the top energy, a lot has been put into it! I’ll be sharing the stage with DJ NEL “Dr. Fright” We will be going all out, definitely come and check it out! 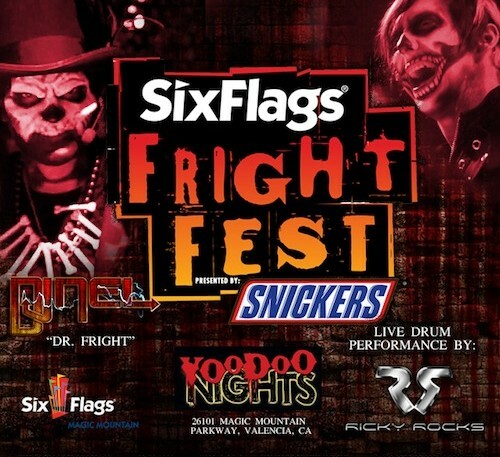 The show runs on weekends starting Sept 27th – Nov 1st on the main VooDoo Nights stage located in the Full Throttle plaza. Start time is 7pm on all dates.